Largely free from certification rules, the experimental and light-sport aircraft markets are home to big ideas at low prices. Builders and owners equipping with non-certified avionics can have all the features of the most modern business jet or airliner—at a fraction of the cost. While many of the technologies ultimately fail or stay experimental, others are picked up by established avionics companies to be incorporated into new or upgraded products for the certified market. The annual week-long Experimental Aircraft Association's AirVenture general aviation show in July is often the site of the “pickups.” At this year's show, Aviation Week focused on five small companies—Levil Technology, Vertical Power, DepotStar, World Aircraft Co. and Aerocross—that are developing innovative products for the experimental and light-sport aircraft market, often with a longer-term goal of reaching into the certified market. It was in those halls in 1997 that Universal first met Don Moore, founder of a small Colorado-based company called NavRadio that had developed a very small digital radio for aviation. The companies linked up, and Universal now incorporates Moore's radio design in its UniLink communications management unit. More recently, Dynon Avionics was looking for ideas for a new synthetic-vision-based integrated avionics system. At AirVenture, the company came across Tom Schnell, a University of Iowa human factors researcher who had developed a synthetic vision system with funding from . Dynon ended up buying a non-exclusive license from the university for the intellectual property. “It gave us a head start on the [SkyView] project, ” says Mike Schofield, marketing manager for Dynon. Schofield describes the experimental sector as “very permissive” at its core. While the aircraft has to meet basic operational requirements—for example, having airspeed, altitude, oil pressure and other indications—Schofield notes that “nowhere is there any requirement for those avionics or instruments to be certified.” There are certain exceptions where certified equipment is required, he says, including transponders and GPS units for instrument-flight-rules operations. 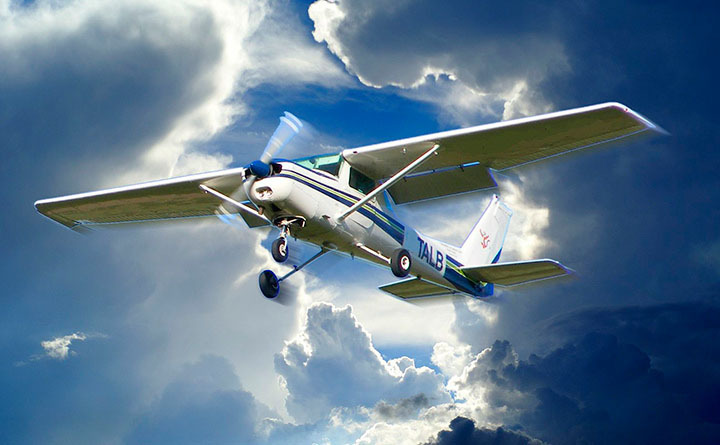 The FAA verifies the basic functionality using an inspection by an FAA-designated airworthiness representative. 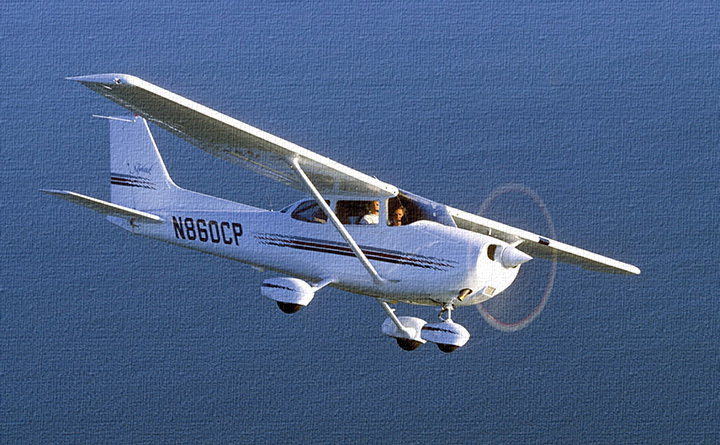 He says the light-sport market, where aircraft are built to ASTM consensus-based standards, is “somewhere in the middle” between experimental and certified aircraft. Dynon is the market leader for integrated cockpits for light-sport aircraft. While no standards today exist for light-sport avionics, Schofield says ASTM committees are in the process of developing equipment standards that would cover avionics. Will those standards be one step closer to regulation? Schofield doesn't think so. “It's about finding a balance between a good product definition and helping the consumer know they're buying a competent product, ” he explains. Laminar Research's Austin Meyer, who developed the X-Plane simulator and Xavion, a cockpit safety aid that runs on Apple portables, believes a new product should be “locked down” first for the experimental market before attempting a certification effort. 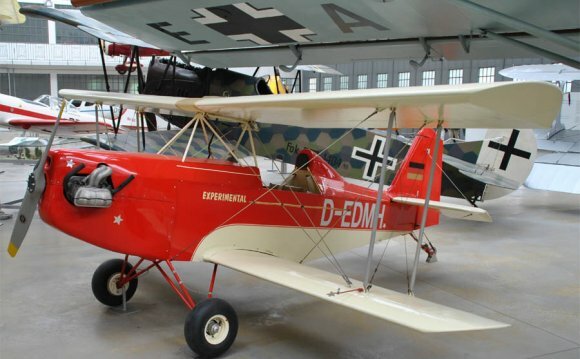 The Gotha G.X was an experimental bomber aircraft designed and built in Germany from 1917.